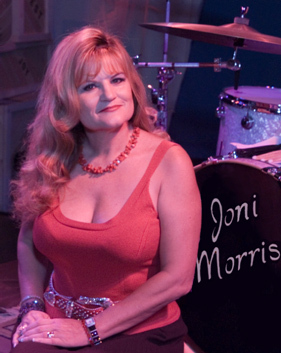 This amazing Californian does her great show with tributes to Patsy Cline, Connie Francis, Skeeter Davis, and others. And, she is also known for her “stand-alone” tribute shows to Patsy Cline or Connie Francis! Wow—book them all, or just one of those two amazing legends, but, most of all, book Joni Morris, today --- Soon to Be a Legend, Herself!